Camouflage Doors textures create great doors that merge with the landscape! 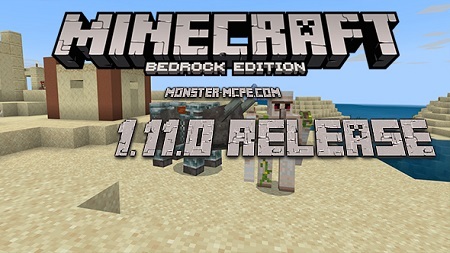 Now your hidden base will not be found by any of the living players of Minecraft PE. Unfortunately, mobs, such as villagers, zombies, etc., will perceive the doors as they did before. 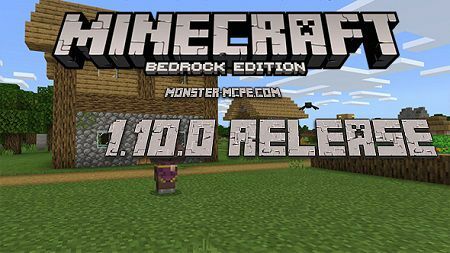 Therefore, it is best to use this package of textures when playing with friends, or on different multi-user servers. The textures for the Minecraft PE world doors have been replaced so that they merge with the landscape. 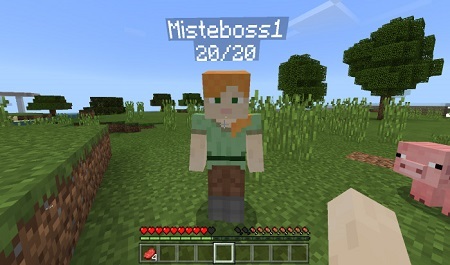 Now you can easily hide your bases from other gamers of Minecraft Pocket Edition. However, this works only with those who got this package of resources included at the same time as you. Here is an example of how you can use new doors in the game.